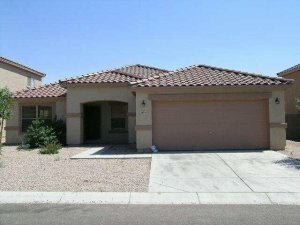 We Buy Houses Phoenix - Cash Offer In 24 Hours Or Less. Need To Sell Your House Fast In Phoenix? Are you bogged down or frustrated by an unwanted home or property in Phoenix? Does it need expensive repairs? Have you tried to sell with no luck? We will buy your AZ house and offer a win-win-win outcome, regardless of your circumstances. We can offer you a fast, safe and straightforward solution. Basically, if you have a house or property and need to sell it, we’d like to make you a fair, all-cash offer and we can close when you’re ready to sell… And in as little as 5 days. Even if a real estate agent couldn’t sell your Phoenix area house. And you won’t pay any fees, commissions or closing costs. Guaranteed. We Buy Houses In Phoenix AS-IS. We’re Your BBB A+ Homebuyers. Receive An All Cash Offer In 24 Hours Or Less for Your Phoenix House. 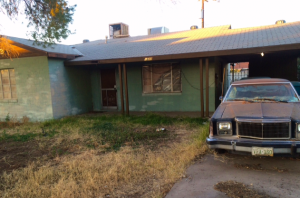 When we buy your house in Phoenix, you won’t need to clean up or repair the property. You won’t need to interview agents to find one who you can trust and who can deliver on their promise of selling your house quickly. You won’t have to sign a contract that binds you to an under-performing agent. 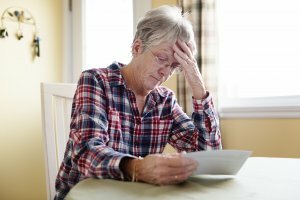 You won’t have to deal with a mountain of paperwork and the costly waiting and hoping your property will sell. You’ll know very quickly how we can help you. And we will always shoot straight with you. And unlike with selling through most agents, you don’t have to wait to see if the buyer can get financing because we’re ready to buy right now with cash. We work to meet your needs. And if selling your home to us isn’t the right fit we can list it for you. Sell Your Phoenix House As-Is for Cash. Get Your Home Sold. We help property owners just like you find relief in all kinds of situations. We buy houses in Phoenix, AZ, and its surrounding areas. And we pay cash fast.